Among other things, mixed reality has alsotransformed education. 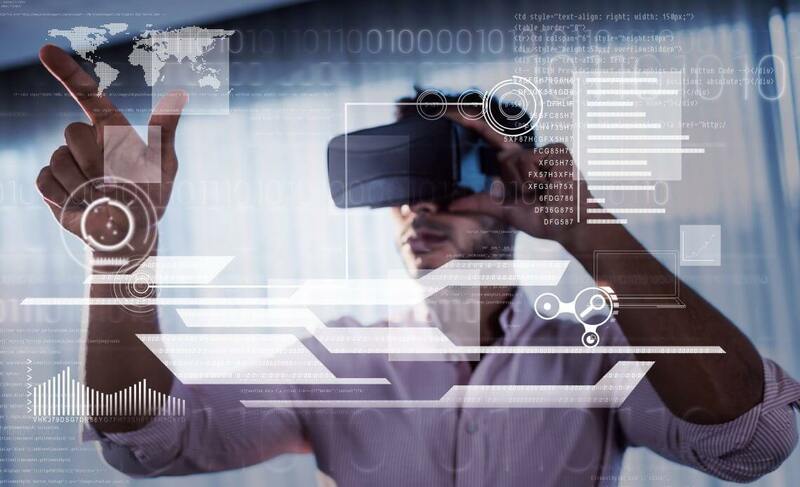 Businesses are benefitting from realitytechnology (the amazing 360-degree video experience), holographic scenery with thetop of line spatial sound that makesvisuals more meaningful. Now, imagine teaching your students by actuallydemonstrating an event. For example, you can show them a 3D image of a pumpingheart, or take them to ancient Greece and show them how certain events madehistory. Bythe looks of it, the mixed reality issurely going to change how we educate our youth. Gone are the days when yawned out of boredom in class was inevitable after 15 minutes because now you might lead an expedition in war or study mechatronics in easy steps. The class was never fun, right? Backin the day, we used to study huge texts and there were diagrams at the rightcorner of the page. Later, YouTube videos and tutorials made learning moreeffective. However, you no longer have to restrict your learning. 3D modellingand a virtual environment where physical and digital objects co-exist have madean immersive learning possible for the students. Asa student, you are going to change the science of learning. With subjects likeastronomy, geology, and anatomy, you canunderstand complicated concepts in a matter of minutes using human bodies,dimensional objects along with an enhancedview of the varied environments. Teacherscan teach a class of massive students from anywhere in the world. With real-time video display, there will be morecollaboration with fewer hurdles. Classroomswill be canvases for students where they can paint anything that comes to theirminds.